The BA Aimar Library is an ever-changing resource area, which extends and supports the core curriculum of the school through the interaction of professional personnel (including the library media specialist, teachers, and administrators), students, and interested members of the community. 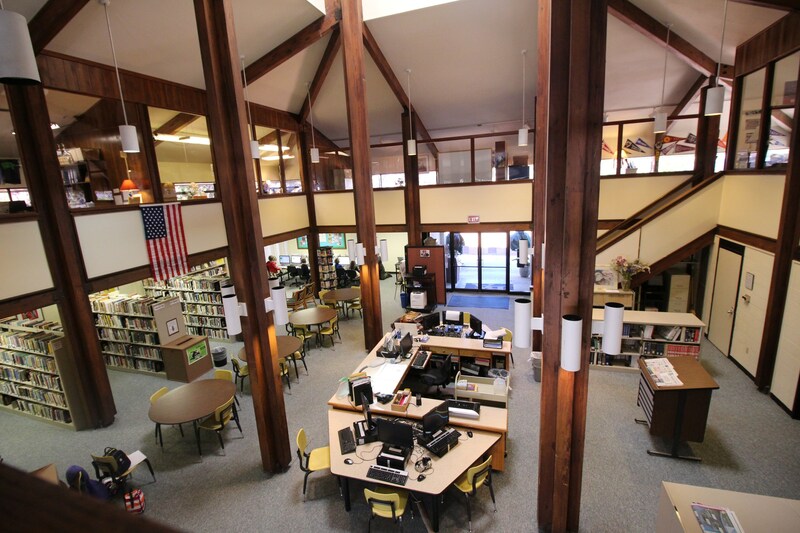 The library media program provides intellectual and physical access to materials in all formats, provides instruction to foster competence and stimulate interest in reading, viewing, and using information and ideas, and work with other educators to design learning strategies to meet the needs of individual students. The overall aim of the program is to ensure that all library patrons are effective users of information and ideas. Aimar Library Pages is an informative website designed by BA's media specialist Gina Reilly to provide a wealth of information and resources to students, faculty and parents.